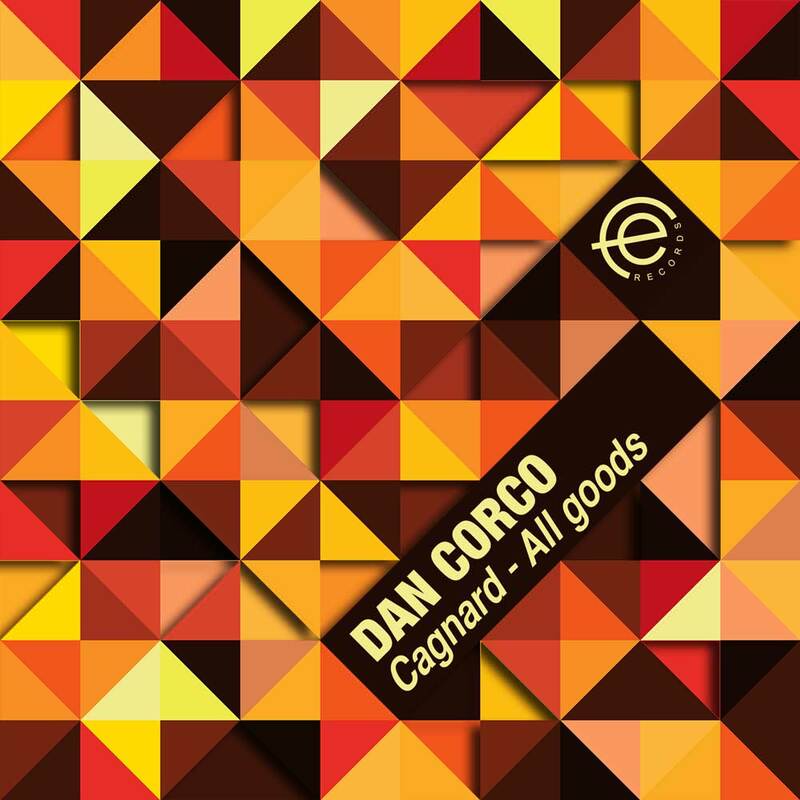 Hot on the heels of his smash House tribute EP released in March this year, Famille Electro favourite Dan Corco is back with another superb release. The Cagnard EP features two essential DJ weapons that are certain todominate the dancefloor at peak time. Check it out.